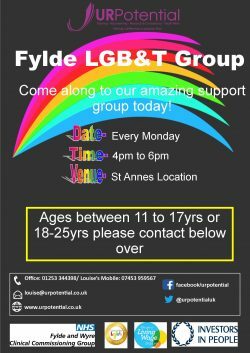 Our next LGBT walk will be from Glasson Dock on Saturday 21st July. 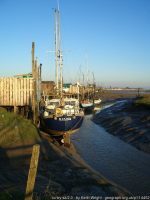 Come and enjoy a day out along the Lune estuary, with great views of Morecambe Bay and the Lake District hills. 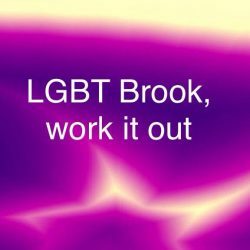 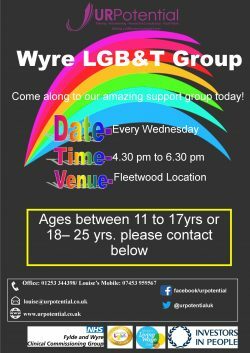 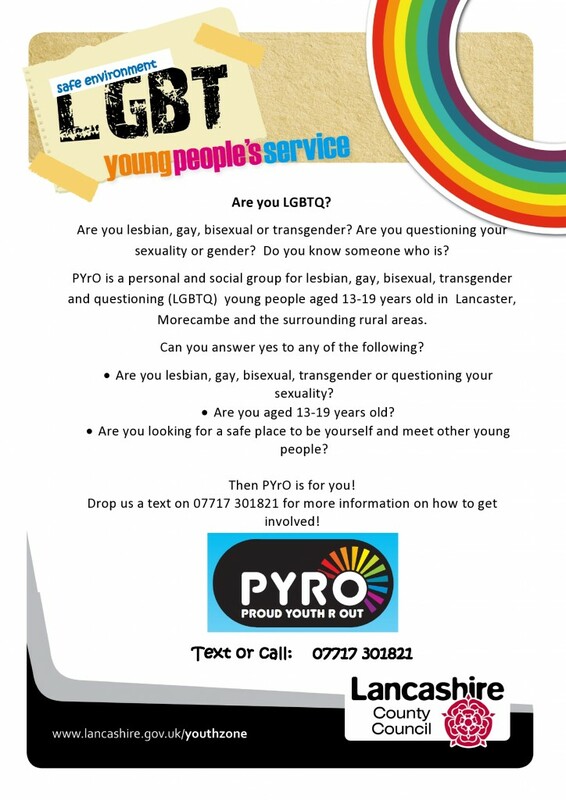 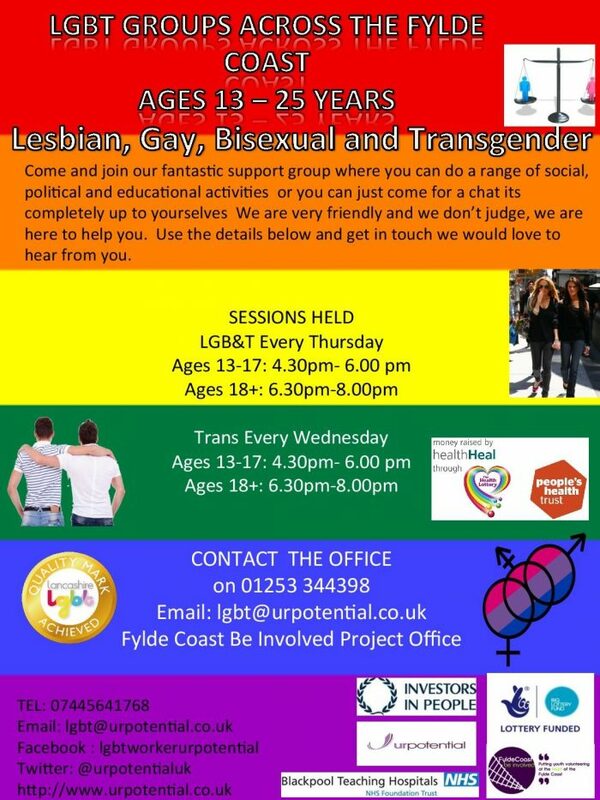 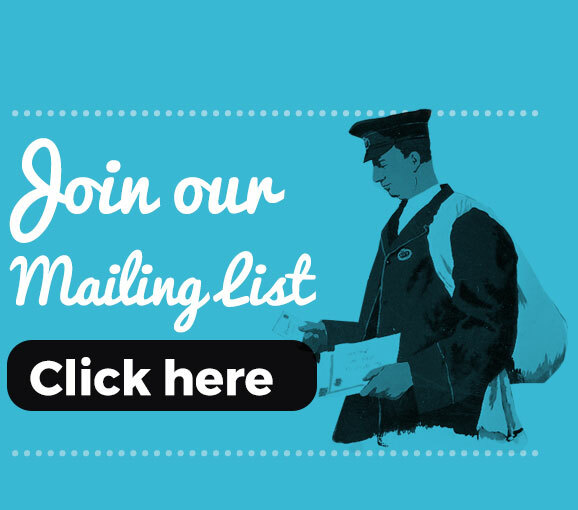 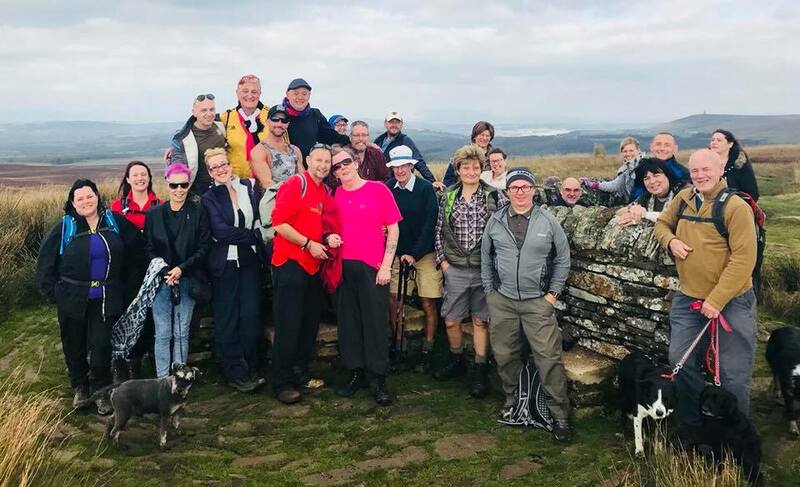 LGBT History Month 2018 – What’s on in Lancashire?